The Supreme Court today declined the plea of investors in the Saradha scam, who sought a monitoring committee in the probe. 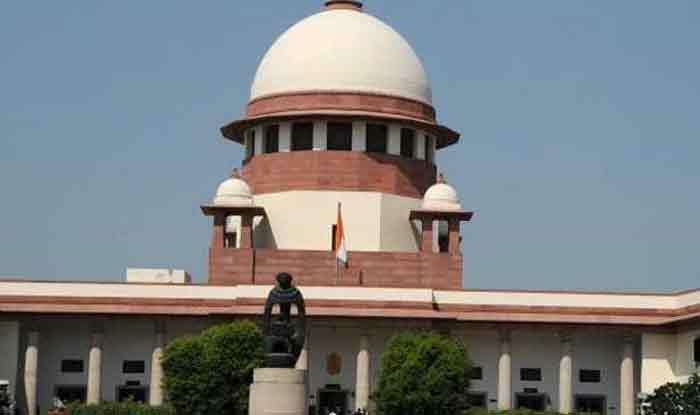 New Delhi: The Supreme Court on Monday declined to monitor the Saradha scam probe, saying it is not inclined to set up a monitoring committee, after investors moved the court to appoint a watchdog in the case. Meanwhile, Kolkata Police chief Rajeev Kumar has reached the CBI office in Shillong for questioning in the Saradha chit-fund scam. On Sunday, the CBI grilled Kolkata Police Commissioner Rajeev Kumar and former Trinamool Congress MP Kunal Ghosh separately and then together in connection to the Saradha and the Rose Valley chit fund scams. On Saturday also, the CBI interrogated Rajeev Kumar for nearly eight hours for reportedly “withholding and tampering important documents” in the scams. According to an IANS report, a CBI officer requesting anonymity said, “We are not authorised to speak about what the IPS officer (Kumar) and Ghosh said. Kumar was interrogated individually, first in connection with the Saradha case and then with the Rose Valley case before the accused (Ghosh) joined him in the evening,”. Rajeev Kumar arrived in Shillong on Friday evening from Kolkata via Guwahati after the Supreme Court, while hearing the matter on Tuesday, directed him to join the CBI probe at a “neutral place” in Shillong.